Amity Art Foundation established in 2008 is an endeavor to promote art in all its forms – visual arts, fine arts, performing arts, literature, design, fashion, keeping a commitment to our culture and heritage. The Foundation is tirelessly working to increase the appreciation of our arts, whether visual or performing, through education and participatory activities to make it more accessible to all. We try and support and nourish artists in all spheres thus working towards a holistic society hence leading to contribute towards nation building which is the vision of our Founder Dr Ashok K Chauhan. •	To foster and develop intercultural artistic developments through dialogues, collaborations between artists and art practitioners. •	Creating understanding of all forms of the arts and appreciating them. •	To support and nurture talent from all fields of the arts and bring our Art & Heritage closer to society. To promote and foster understanding and appreciation of the arts in all its forms, through imparting education and encouraging artistic developments and dialogues thus making art accessible to all in society. I am delighted to share that it is indeed an excellent opportunity to promote and support artists, curators, art lovers and people in public sphere to develop deep bonds among people in society. This role comes with a sense of responsibility to foster a spirit for nation building by promoting social cause through art and demystify art for common people. The Foundation aspires to enhance appreciation towards art and creativity in public spaces. 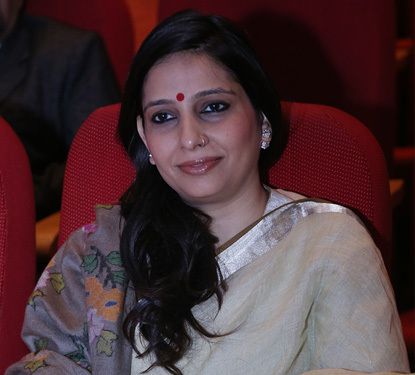 The Foundation is committed to support the artists’ fraternity in the multi-cultural Indian society. 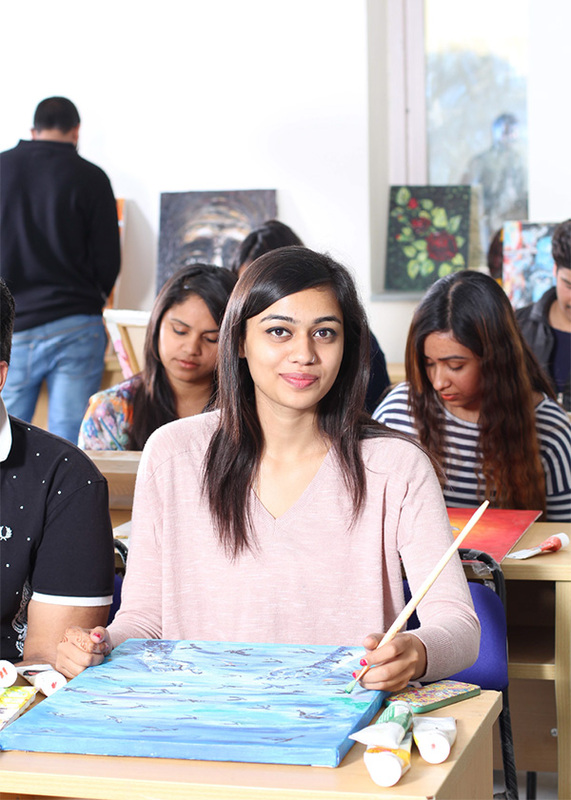 It brings the inspiring work of various painters, curators and exhibitors as well as of budding artists and students, pursuing Fine Arts courses in different campuses of Amity University, in the public sphere and escalate social causes too. It spreads the ‘creative joy’ in society through events, exhibitions, Residency Programmes and dialogues. The Foundation has embarked on a journey to serve and support the community of artists and art lovers, thus creating an inclusive society. It has also set its eye on creating visual and creative platforms for art lovers to develop a holistic society. The Amity Art Foundation welcomes active collaborations with enthusiasts working to promote development and social causes by engaging artists, curators, art connoisseurs and the masses. I welcome like-minded people to join the bandwagon of Amity Art Foundation and collaborate with us to showcase and celebrate the rich legacy of Fine Arts in the country. Sector-125, Noida-201313, GautamBudh Nagar, (U.P.) India. amityartfoundation © 2018. All rights reserved.